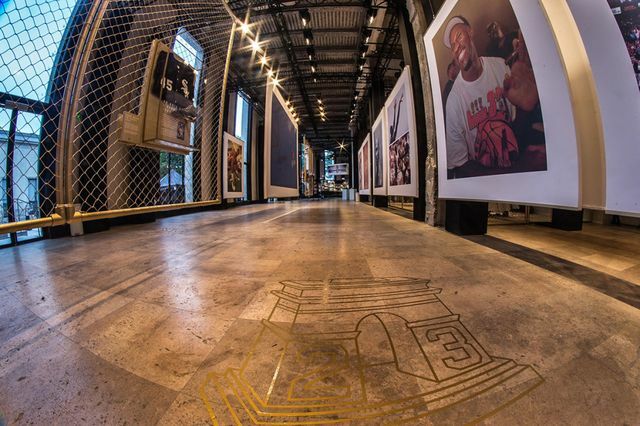 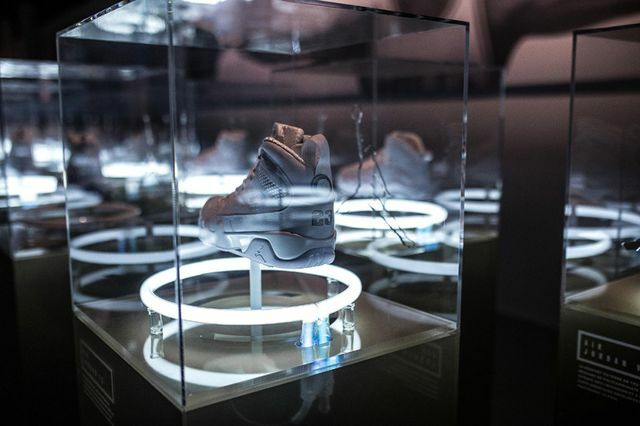 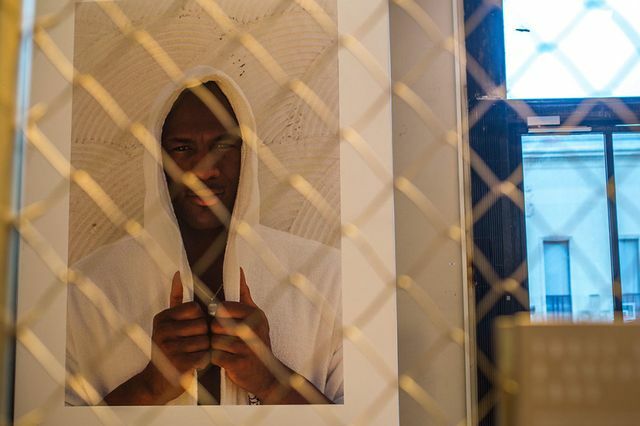 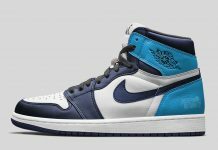 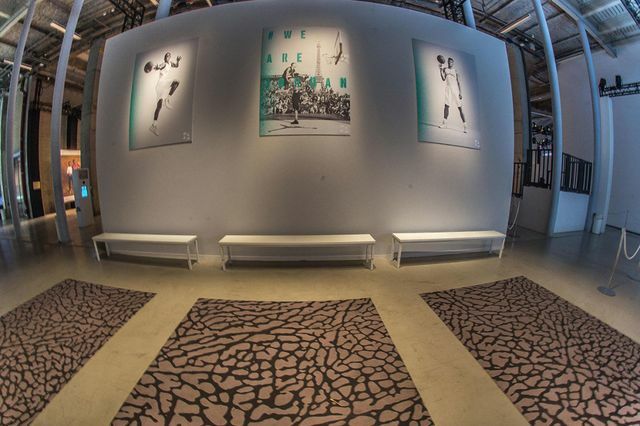 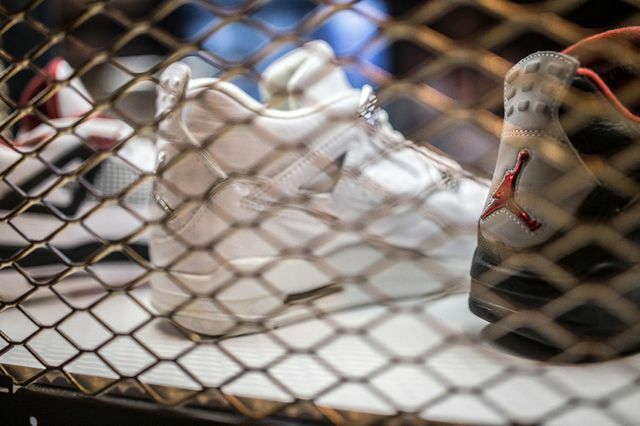 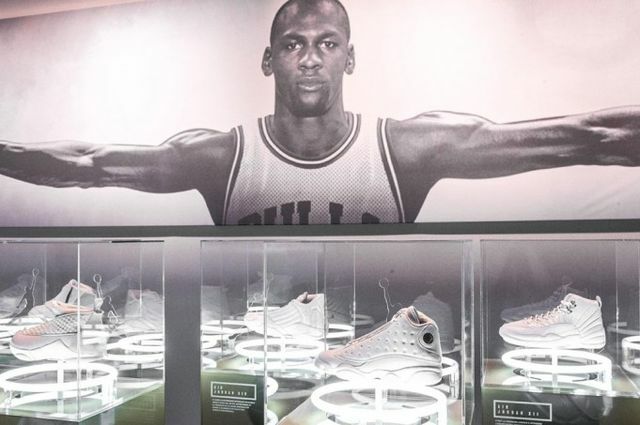 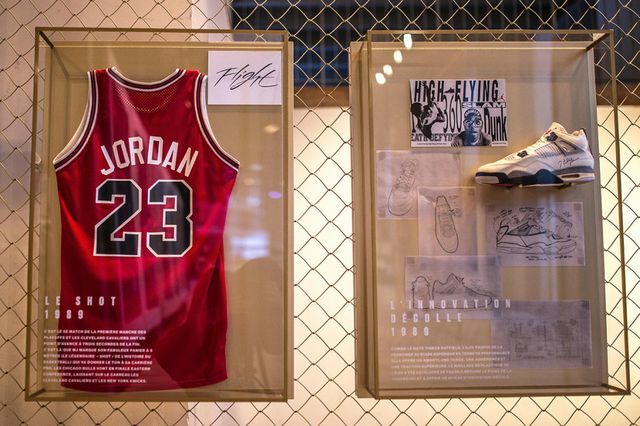 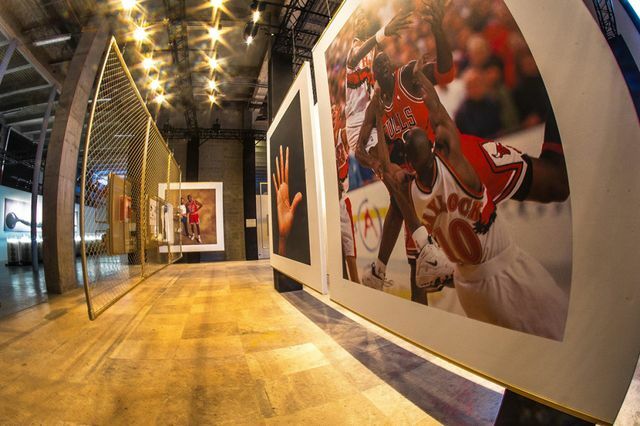 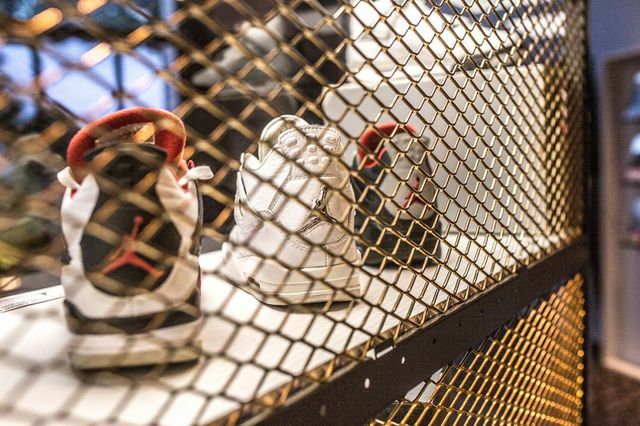 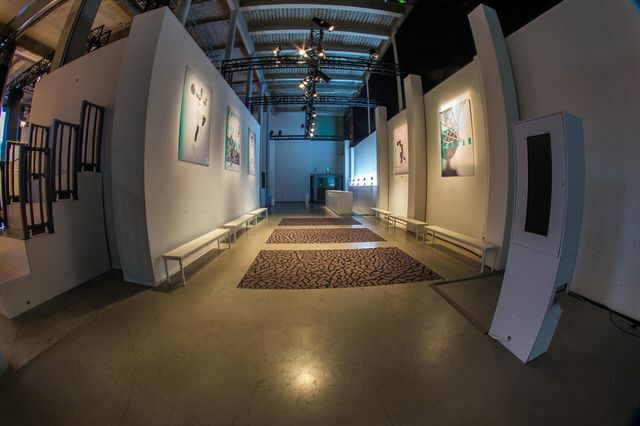 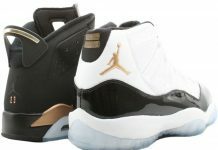 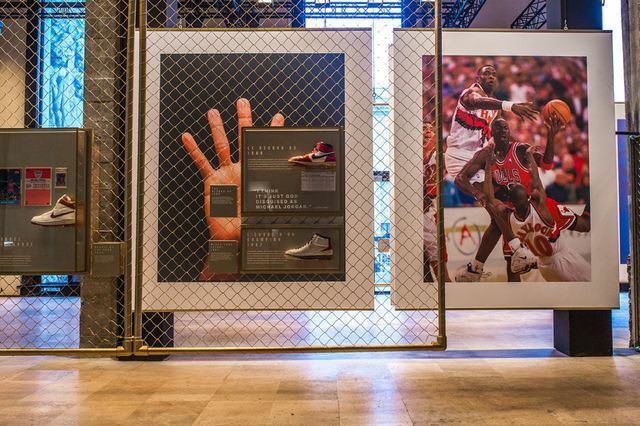 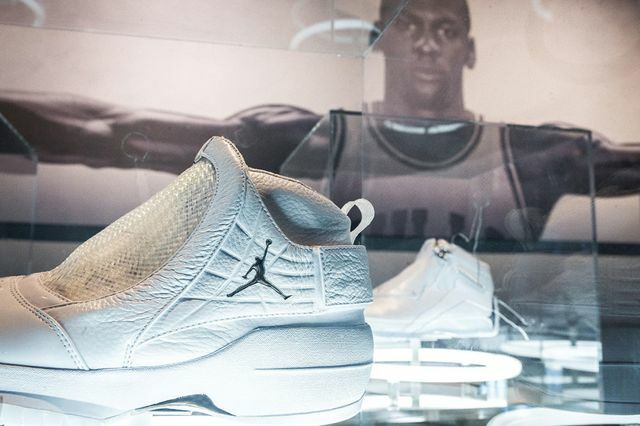 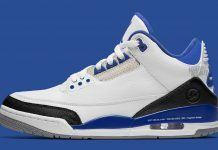 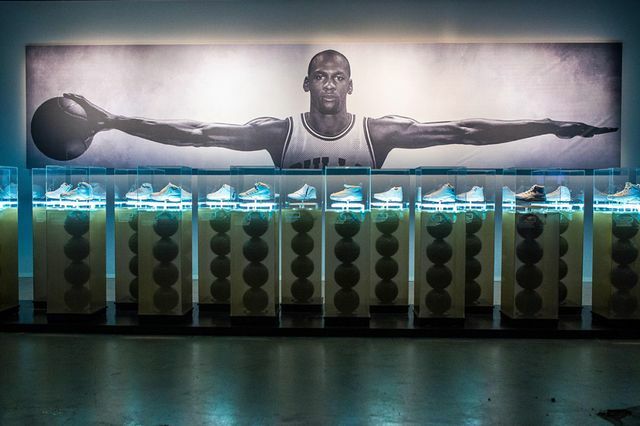 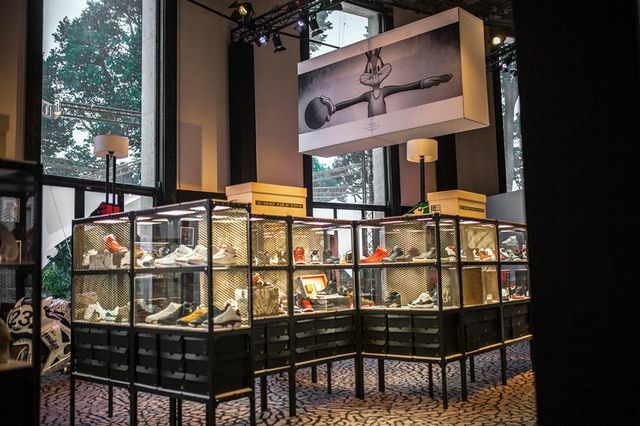 Jordan Brand celebrates the Quai 54 Tournament in Paris this year and for the 30th anniversary of the brand, they’ve built out an exhibit commemorating MJ and 30 years. 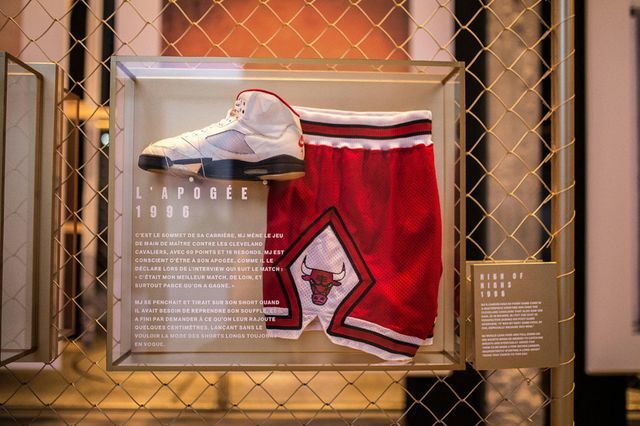 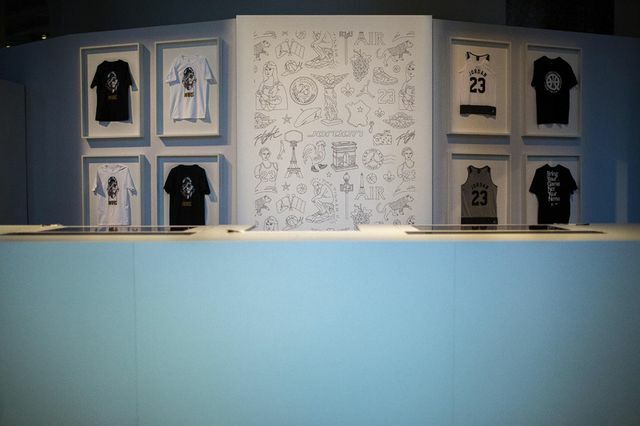 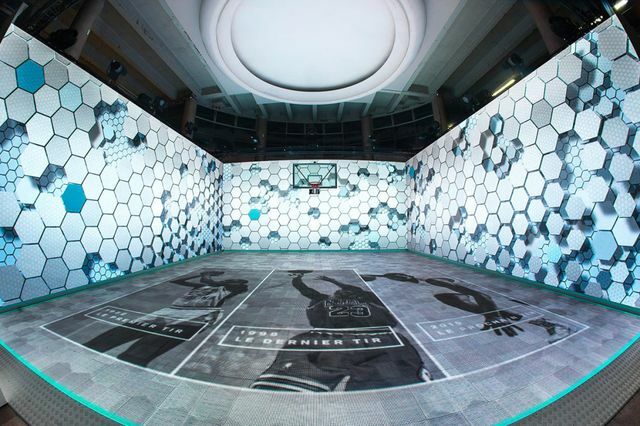 The exhibit is located at the Palais de Tokyo in Paris which isn’t far where the tournament will take place, and is filled with tons of memorabilia and displays. 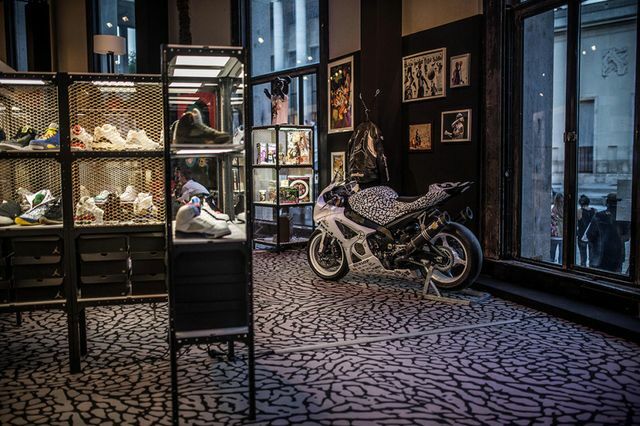 Check out the inside below and let us know if you’ll be stopping by.